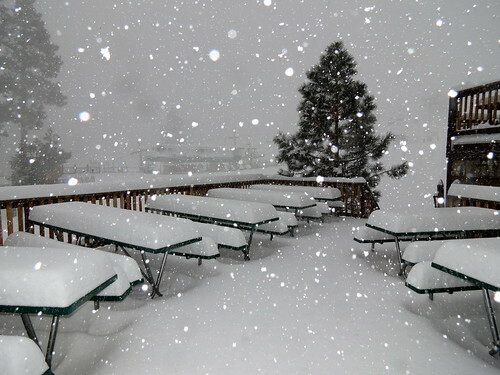 Have you seen the snow report from Bear Mountain? 6-8 inches of fresh snow and it’s still falling. Reserve your dates to see the snow and get skiing. Here is the latest availability.